Walking down the altar knowing that all eyes are on you is a nervous feeling, but you can be comforted by the knowledge that the one who stands at the end is the one you want to spend the rest of your life with. The day of your wedding has finally arrived! You’ve spent the past months waiting for this special moment and the time has come to focus on you and your love. No doubt you will feel a little nervous and want to make sure that you will look more beautiful than ever. To not cause more stress than is needed, Zankyou offers you Proyecto Novia, who will take care of arranging your big day. 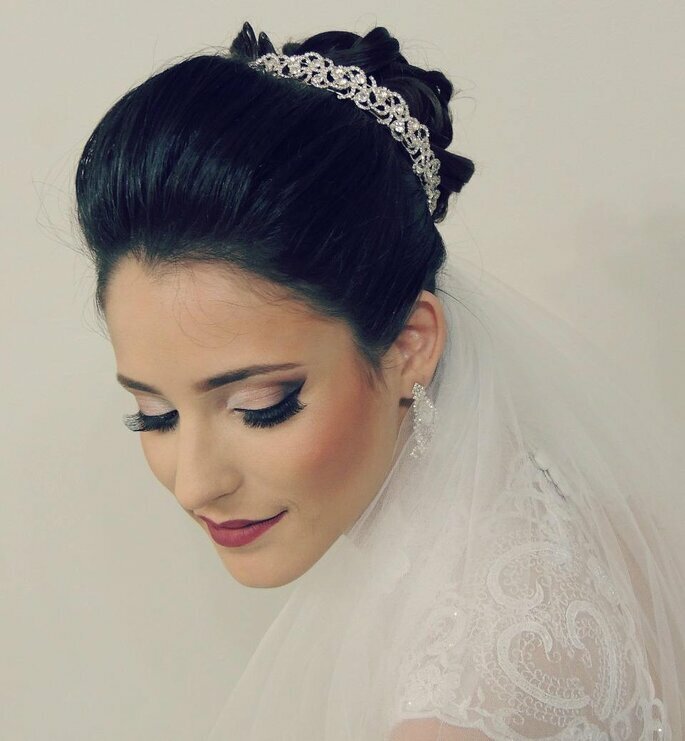 This company has the best professionals, who specialize in bridal hairstyles and makeup. They provide you with a 100% personalized service. 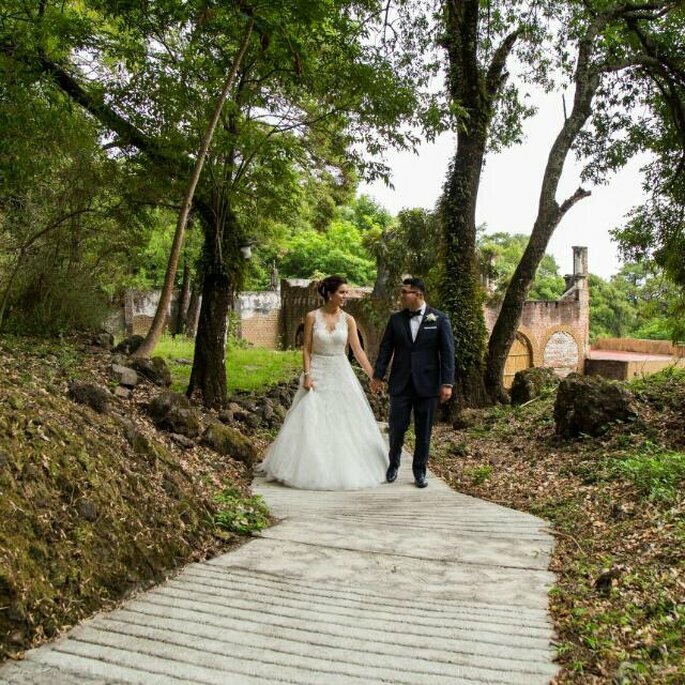 Fabiola Hernández, in charge of Proyecto Novia, will make sure that you are in love with the results. Its services include: airbrush makeup, three-dimensional eyebrow design, application of eyelashes and makeup for the mothers of the couple. She offers complete packages, with the option of adding services such as eyelash extensions, hair and microblading. 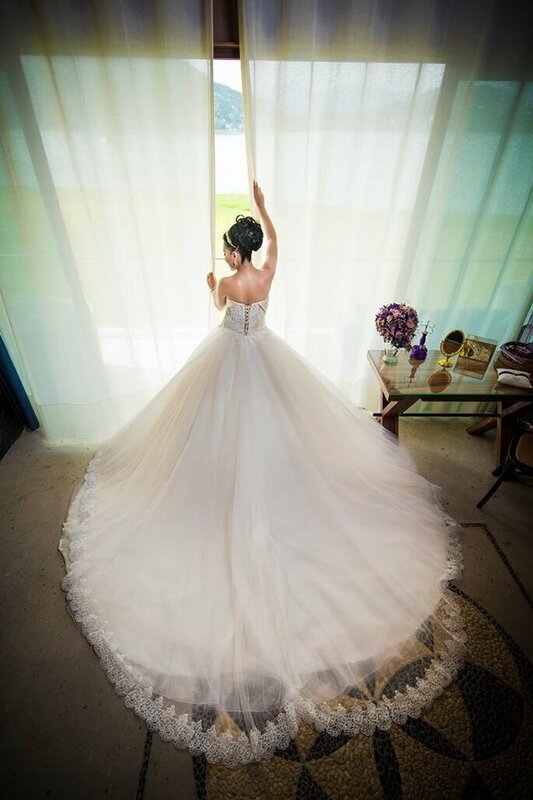 It is important to take into account, that they not only offer services to brides, they also have services and exclusive costs for the leading women on the big day. They make sure that you look spectacular and that you feel the most beautiful you’ve ever felt. They also have a personal bridal shopper service, meaning you can have someone there for you through the whole duration, in charge of finding the look that suits your characteristics best. 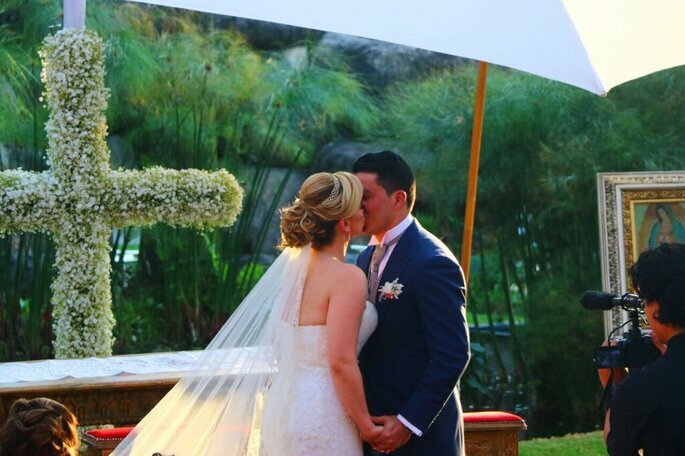 The best thing about Proyecto Novia is that they offer you their top-class services anywhere in Mexico. 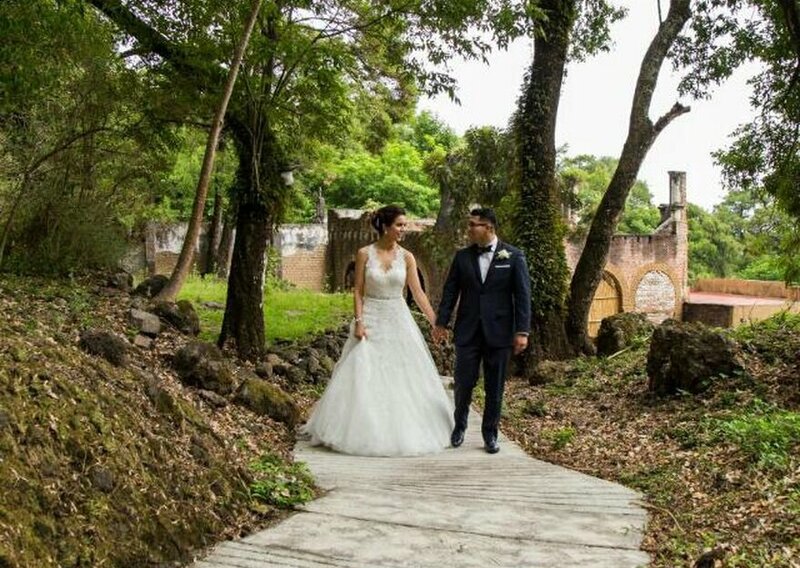 They have worked on weddings in Cancún, Acapulco, Querétaro, Cuernavaca, Oaxaca and many more cities. They are there for you in whichever city you choose. So, if you’re set on getting married in the beautiful country of Mexico, you can be sure to count go the team at Proyecto Novia. 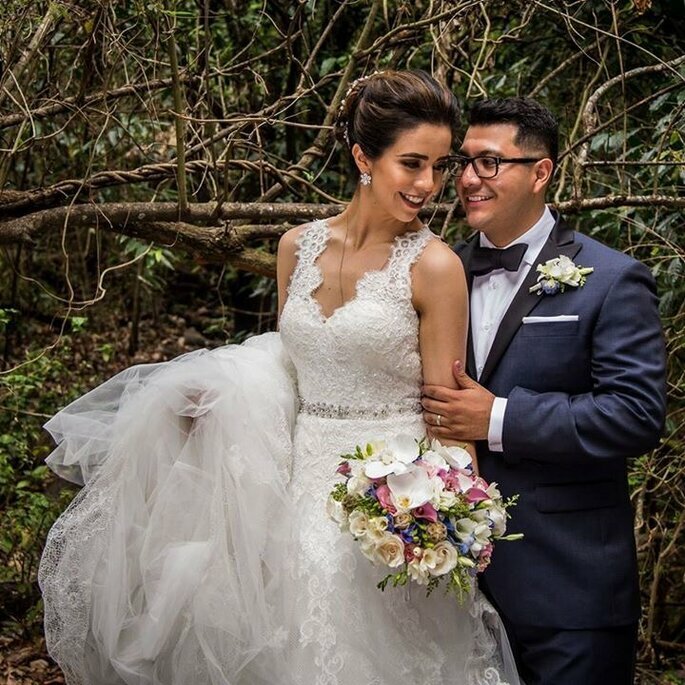 Proyecto Novia has approximately 9 years of experience in making brides look like a queen on the day of their wedding. Every year this company is updated with the best makeup artists from both Mexico and abroad. With the services of Proyecto Novia you will be in good hands and you can be sure that they will leave you glowing. We assure you that after they’ve made you up to be the beautiful bride that you’re destined to be, you’ll have some tears of happiness on your face! The photos, the dress, the honeymoon - it's no wonder brides go to great lengths to look their best on their wedding day! Whether you are watching your waistline or just want to get healthy for the wedding, we have bridal nutrition tips to make sure you look and feel your best on your big day. The Smart Bride's Emergency Kit: 10 Emergency Items that are a MUST for your Big Day! Despite there being many things a bride will probably forget in the mad rush of her wedding day, her Emergency Kit is not one of them! Consider this the Holy Grail of items that you simply cannot get married without! Sit back, relax and have the tension kneaded out of you and your partner in one of the 5 Best Spas in Mexico City. Perfect for pre-destination wedding preparation! Check out our favorite bridal beauty moments. Which one would you choose? In all the stress of planning for the big day, brides-to-be often neglect themselves and their skin suffers - to make sure you're as radiant and glowing as you ought to be, check out these beauty tips for clear, lustrous skin!